First time Offered. 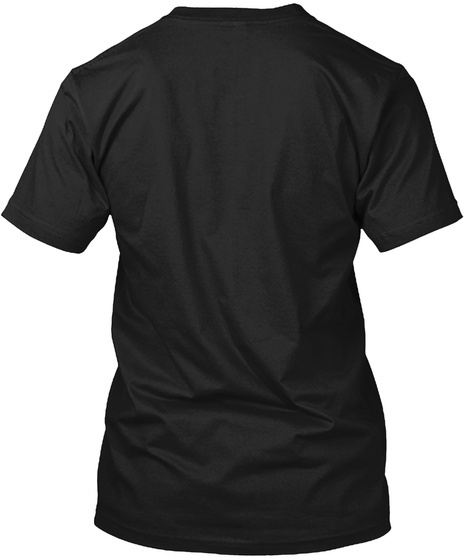 If you love Bass fishing you need this shirt to show the world. 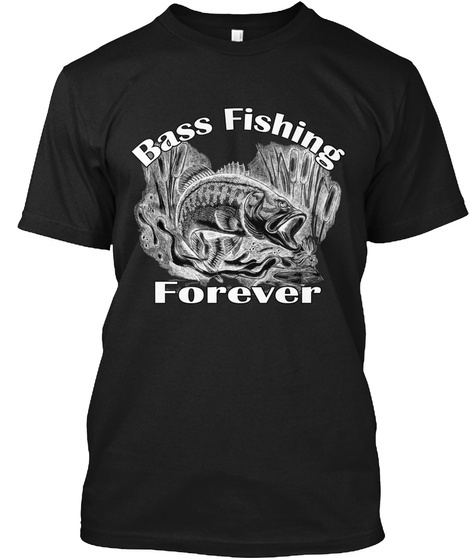 "Bass Fishing Forever" is a great Facebook Page that shares your photos and even puts them into our videos to share with everybody.